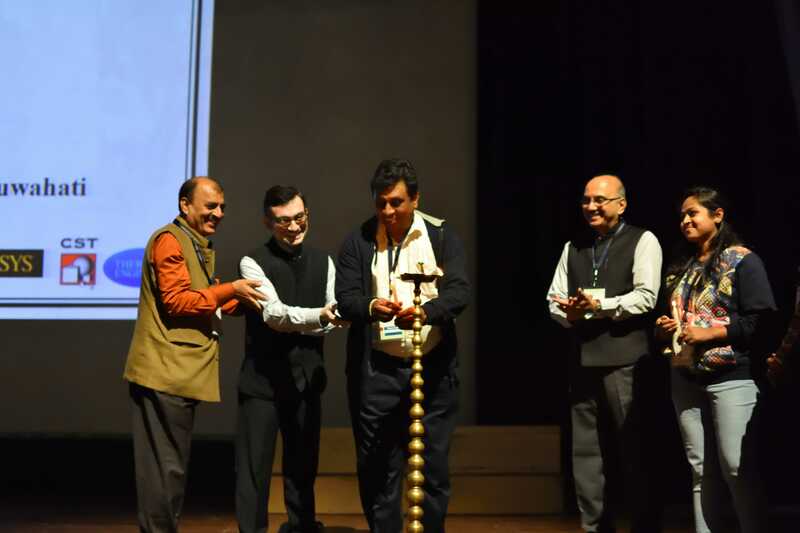 SangoshthEEE- A 2 day Symposium (Click here for the schedule) was held on 16th and 17th February 2019. SangoshthEEE invited some revered academicians of the country to deliver popular talks intended for an undergraduate audiance. A brief introduction to the speakers follows. 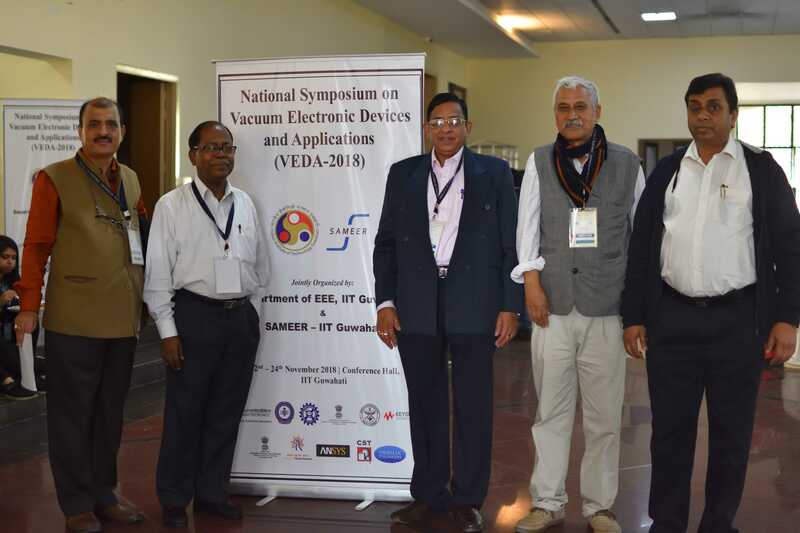 Professor Suhash Chandra Dutta Roy (born 1937) is a former professor and head of the department of Electrical Engineering at the Indian Institute of Technology, Delhi and an honorary scientist of the Indian National Science Academy. He is known for his studies on analog and digital signal processing and is an elected fellow of all the three major Indian science academies viz. Indian Academy of Sciences, Indian National Science Academy, National Academy of Sciences, India as well as the Institute of Electrical and Electronics Engineers, Institution of Electronics and Telecommunication Engineers, Systems Society of India and Acoustical Society of India. The Council of Scientific and Industrial Research, the apex agency of the Government of India for scientific research, awarded him the Shanti Swarup Bhatnagar Prize for Science and Technology, one of the highest Indian science awards for his contributions to Engineering Sciences in 1981.Prof. Roy is the recipent of the Shanti Swarup Bhatnagar award, Meghnad Saha Award, IETE lifetime achievement award and the Ram Lal Wadhwa Gold Medal. He has also received the Vikram Sarabhai Research Award of the Physical Research Laboratory, followed by Om Prakash Bhasin Award in 1987 and Syed Hussain Zaheer Medal of the Indian National Science Academy in 1992. He received the Lifetime Achievement Award of the Systems Society of India in 2010. 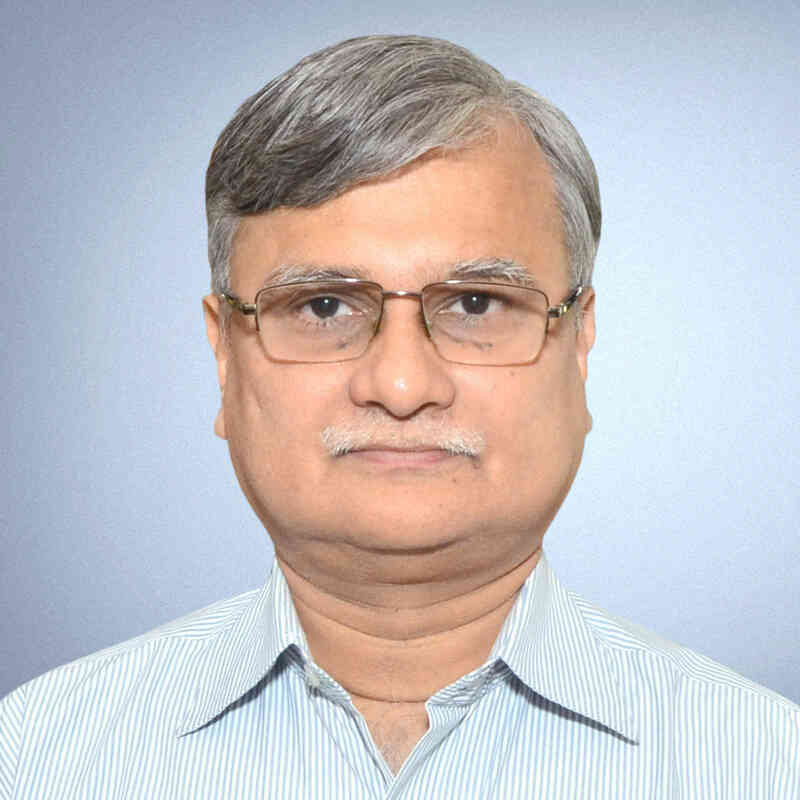 He is a former National Lecturer of the University Grants Commission of India, was elected as a fellow by the Indian National Science Academy in 1983 and became a fellow of the Indian National Academy of Engineering in 1987. 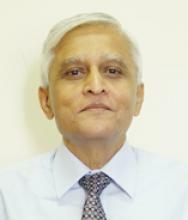 Professor S. C. Sahasrabudhe served at IIT-Bombay from 1971 to 2003 in various capacitites such as Head of Electrical Department, Deputy Director and Officiating Director (1 January 2000 to 8 May 2000).He served as the Chief Technological Officer at Global Telesystems Ltd. from December, 2000 till February, 2005 after which he became the Director, DA-IICT in March 2005. Prof. S. C. Sahasrabudhe obtained his Ph.D. degree from Leningrad Univesity, USSR in the field of Communication/Signal Processing. His fields of interest include Communication and Microprocessor Applications. 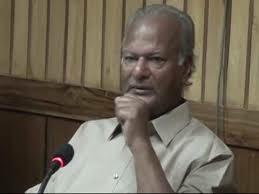 Professor M R N Murthy was a professor of molecular biophysics at the Indian Institute of Science, IISc, Bangalore. 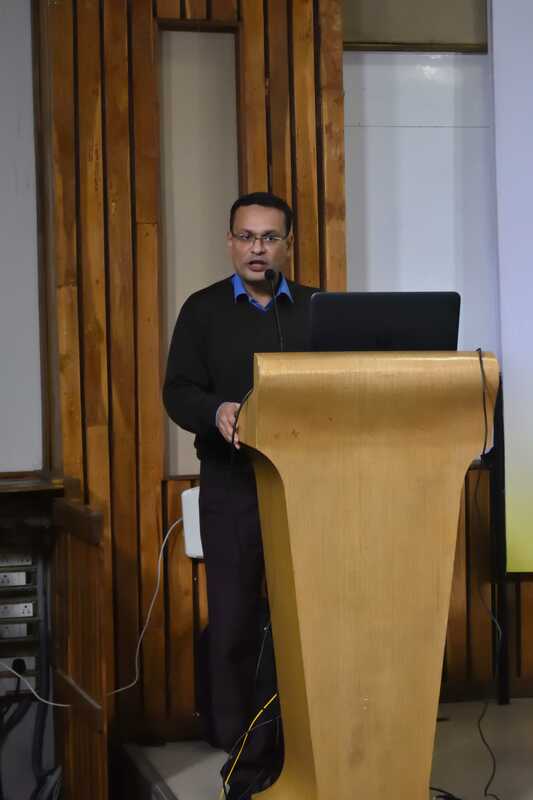 He currently teaches at the Institute of Bioinformatics and Applied Biotechnology, Bengaluru. His chief contributions are in the area of X-Ray crystallography. In the year 1992 he was awarded the Shanti Swarup Bhatnagar award for outstanding contribution to physical sciences, which is the highest honour for a scientist in India. He has actively participated in the activities of Karnataka Rajya Vigyana Parishad (an autonomous organization with the goal of promoting science education), Bangalore Association for Science Education (functioning from the Nehru Planetarium, Bangalore), extension lecture program of the Indian Institute of Science, supported by the University Grants Commission, New Delhi and Karnataka State Council for Science and Technology. 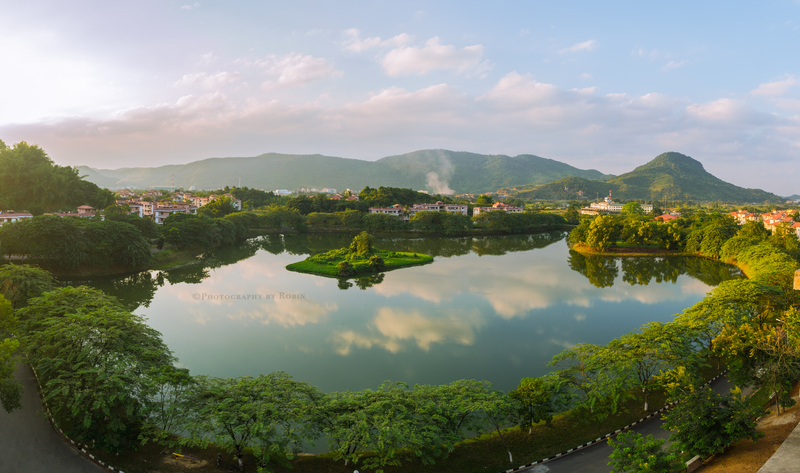 He frequently writes articles on scientific ideas and discoveries in the local language. Kannada Pusthaka Pradhikara (a publishing body of the Karnataka Government) has published a popular book on Biotechnology written by him in Kannada. Professor A.K. 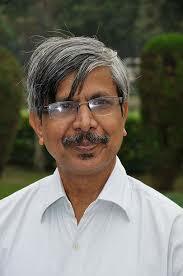 Chaturvedi is the Director of IIT Roorkee. 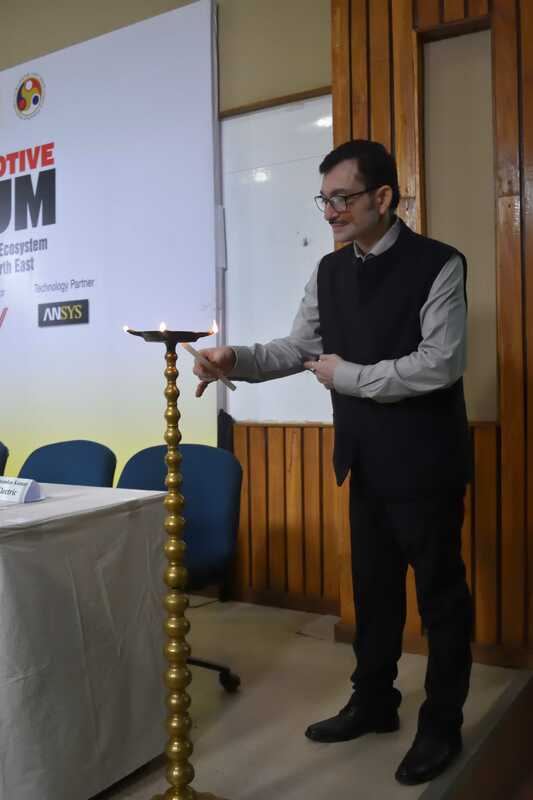 Prof. Chaturvedi was the Coordinator of the BSNL-IITK Telecom Centre of Excellence which has done a large number of projects for the Indian telecom sector. He is a recipient of the Distinguished Teacher award of IIT Kanpur and Tan Chin Tuan Fellowship of Nanyang Technical University, Singapore. 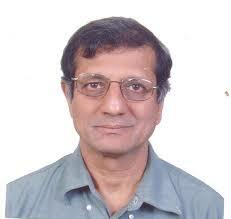 He is a member of the Nomination and Election Committee of IEEE Communication Society. He has also served on the Teaching Awards Committee of IEEE. 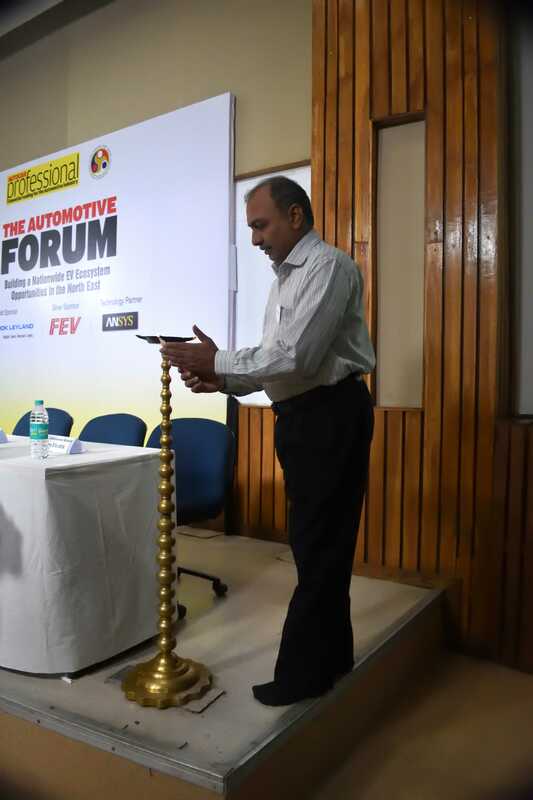 He is a founding member of the Telecom Standards Development Society of India (TSDSI) and the current Chair of the Joint Telematics Group which organizes the annual National Conference on Communications. Prof. Chaturvedi was a member of the DoT committee which recommended criteria for spectrum allocation to telecom operators, in 2008. Professor Ajoy Kumar Ray is a former Vice Chancellor of Bengal Engineering and Science University, Shibpur (now IIEST) which he joined in 01.03.2009. 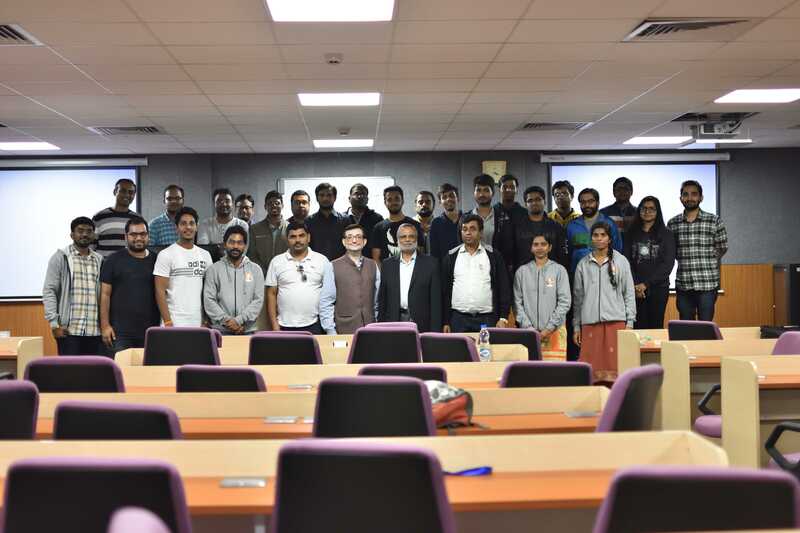 Prior to this assignment he was a Professor of Electronics and Electrical Communication Engineering and Head, School of Medical Science and Technology at IIT Kharagpur. 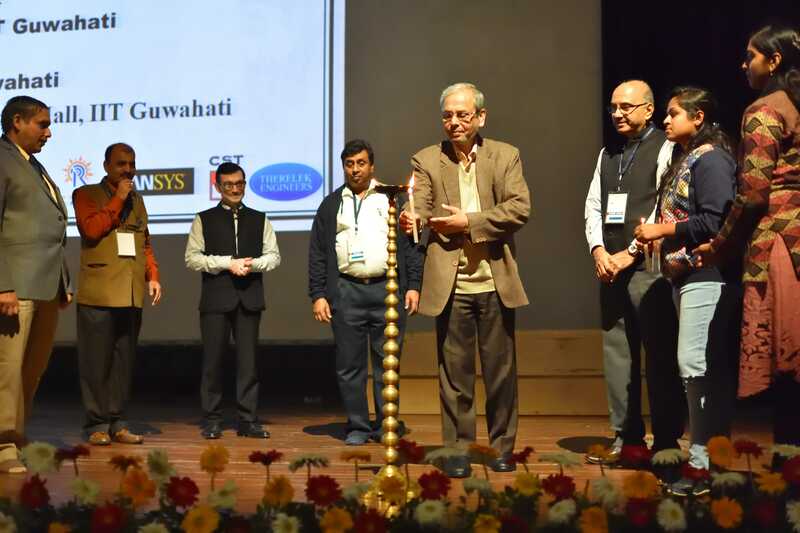 Prof. Ray had his Bachelor’s degree from Bengal Engineering College, Shibpur, followed by M.Tech and Ph.D from Electronics and Electrical Communication Engineering Department of IIT Kharagpur. He joined IIT Kharagpur as a Faculty in 1980. Prof. Ray has successfully completed twenty research projects and several consultancy projects, sponsored by prestigious agencies such as Defence Research & Development Organization, Department of Atomic Energy, Department of Science and Technology, INDAL and so on. He was the Principal Investigator of research projects, sponsored by Intel Corporation during 1997 – 2004. During the course of this research project, he was the co inventor of six US patents jointly with Intel Corporation. The missing energy when a charged capacitor is connected across an uncharged one by a zero resistance wire has not so far been satisfactorily explained. Argument will be given why the current radiation theory is untenable. Another paradox is that of an infinite lossless transmission line which presents a resistive impedance at the input and draws energy from the input source. How come? It will be shown that none of the explanations given in the literature is tenable in the light of rational thinking and arguments. Communications plays a very crucial role in human society. Most take it for granted without appreciating its criticality. The talk traces progression of the “Telecommunication System” over 100+ years – from non – electrical systems of yesteryears to the yet to be born 5G. But, it is not an historical account. It looks at some of the great thoughts and concepts that led to the communication systems as we know today. Some great people have contributed to the development of communication theory and practice – among them: Tesla, Marconi, De Forest, Hartley, Nyquist, and Shannon. Shannon, of course, stand tall amongst these tall people. The talk may dwell on his contributions a wee bit longer than of others. It will end with the vision of 5G, and end with the question- “Do we really need 5G”. This question will remain unanswered. Structural investigations on biological macromolecules using X-ray diffraction techniques may be assumed to have come of age in the early 1960s with the determination of the structures of two carrier proteins, myoglobin and haemoglobin. A more recent revolution in X-ray crystal structure determination has occurred due to theoretical advances in methods for phase determination, low cost of large scale computation, developments in techniques for recoding and automatically processing X-ray diffraction images, techniques to protect crystals from radiation damage, availability of sensitive X-ray detectors and very intense X-ray beams produced by synchrotrons, automatic interpretation of electron density maps and the ability to express desired proteins in suitable expression systems. The result of these developments is an explosion in the number of structures determined. While it took nearly thirty years to determine the first protein structure, a new structure is being determined every hour at present and the protein data bank has more than 150,000 entries. 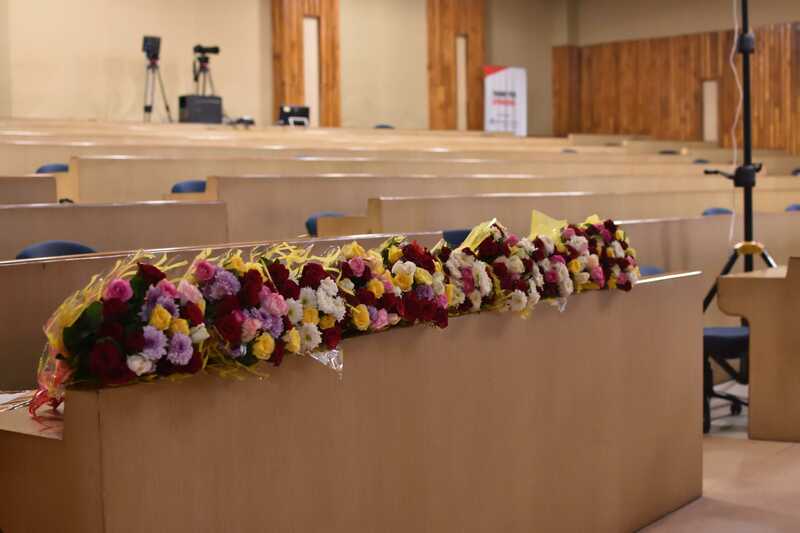 The lecture will be an attempt to describe the development in the methodology of structure determination, illustrate the fascinating results obtained and convey the excitement of working in this field. Nyquist waveforms have been known for more than 90 years but it appears the last word on them has still not been said. We will illustrate this with a couple of examples. The problem of maximization of in-band energy of a root Nyquist waveform, for a given bandwidth, will be discussed. We will end by presenting some interesting trigonometric identities arising from these waveforms. 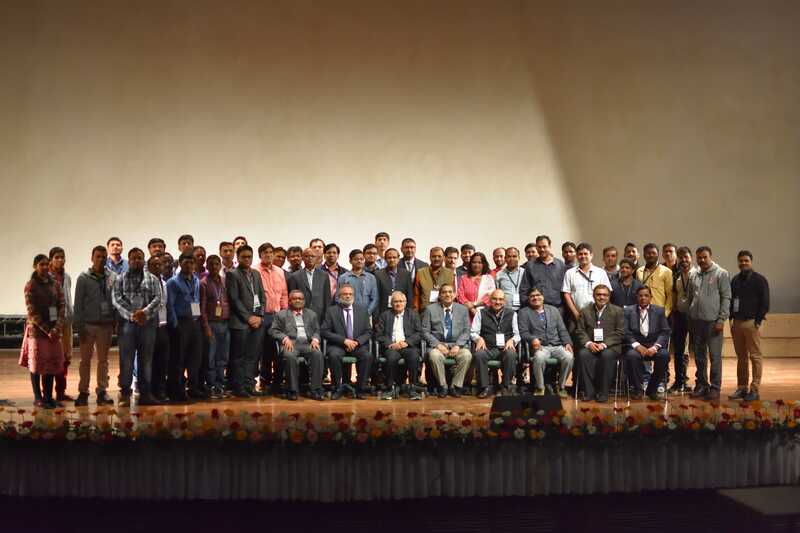 This Symposium was jointly organized by the Department of EEE, IIT Guwahati, and SAMEER, IIT Guwahati during November 22-24, 2018 at Indian Institute of Technology Guwahati (IITG), India. 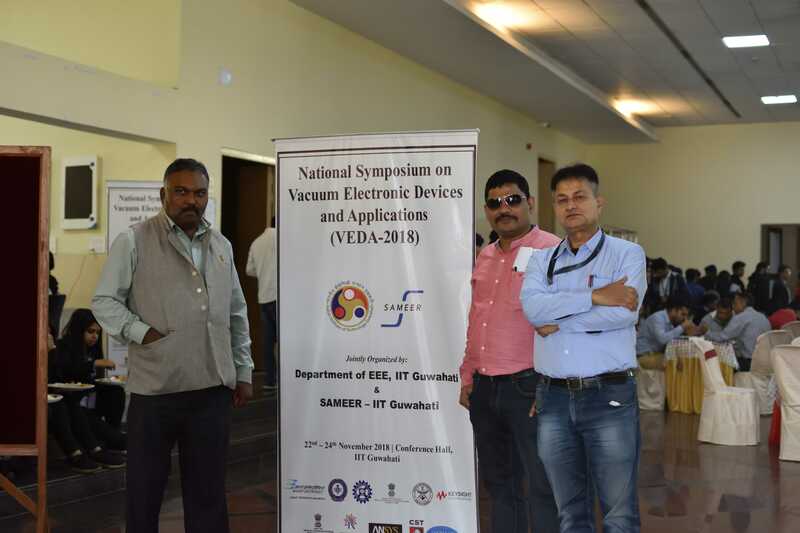 National symposium on Vacuum Electronic Devices and Applications (VEDA) is being held since 2005. 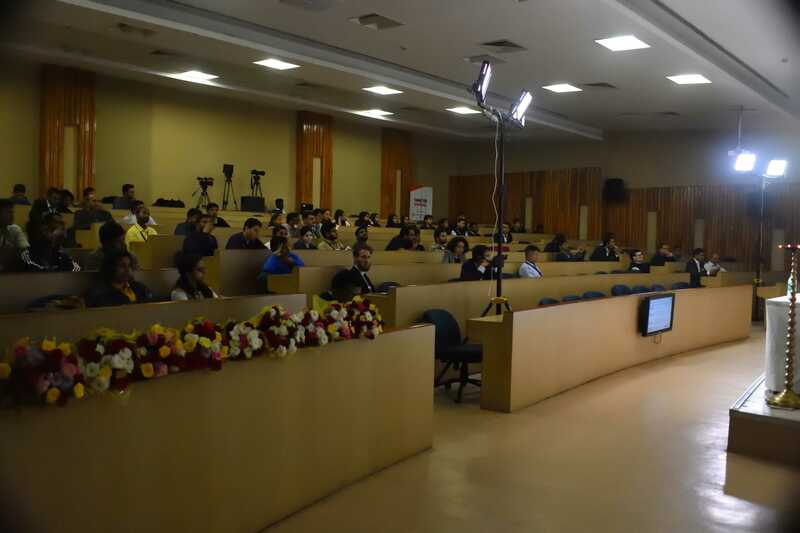 The symposium was very successful and there was great interaction among the representatives from the industies and the academic institutions that took part in this event. 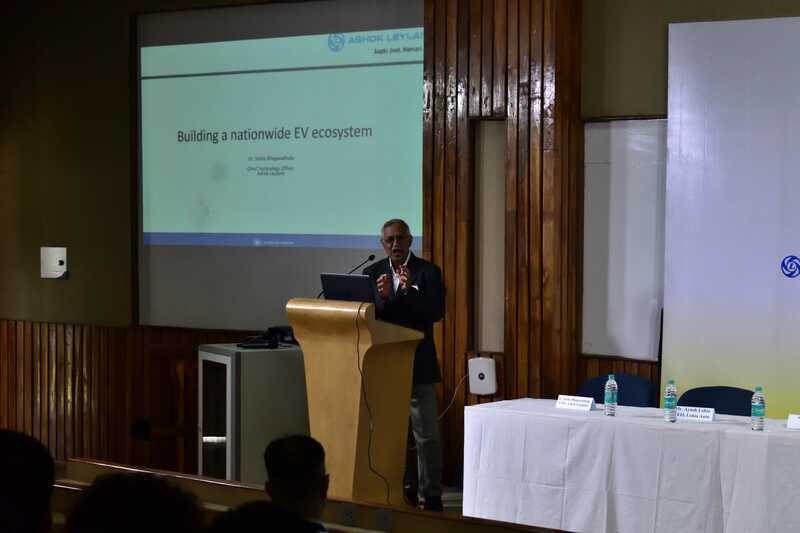 Autocar Professional in association with the E Mobility Lab, Indian Institute of Technology Guwahati hosted a day-long conclave on electric mobility at the elite institution on Tuesday, November 22, 2018. 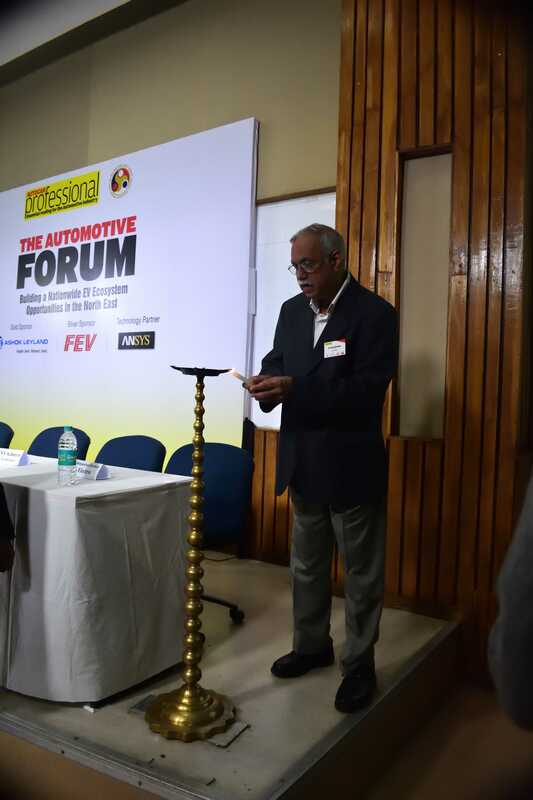 The theme of the conclave was 'Building a Nationwide EV Ecosystem: Opportunities in the North East’. 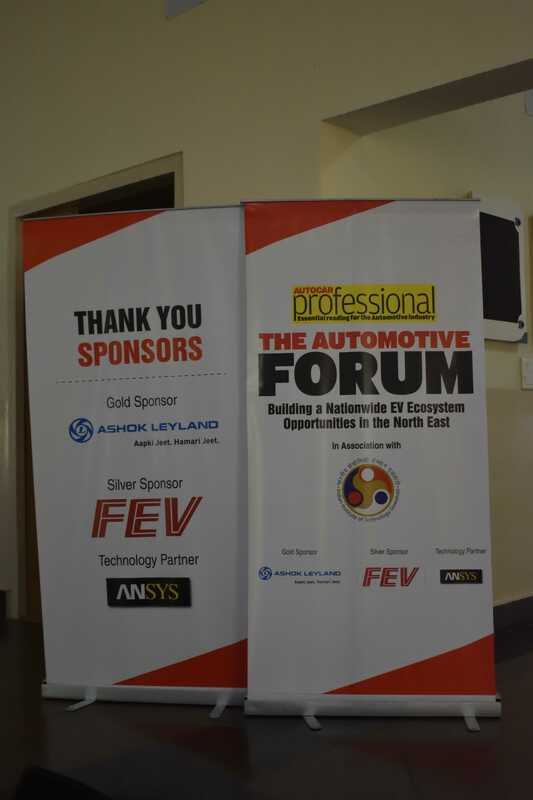 Senior officials from organizations such as Ashok Leyland, ANSYS, Lohia Auto, NonFerrous Materials Technology Development Centre (NFTDC) and Hero Electric participated as speakers in the conclave. 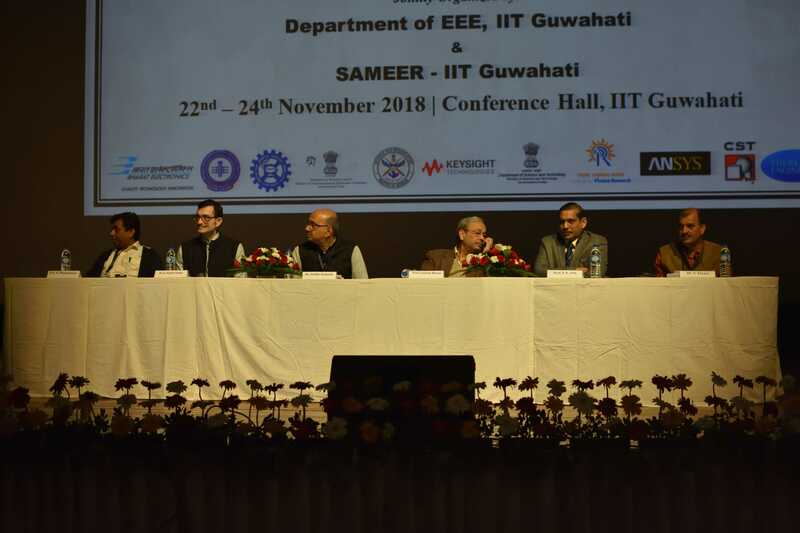 This grand event acted as a podium for exhibiting the developmental activities related to electric mobility and the state of art technologies under development at E-Mobility Lab of IIT Guwahati in the Department of Electronics and Electrical Engineering.